Don’t waste your time on a diet that won’t work this year. 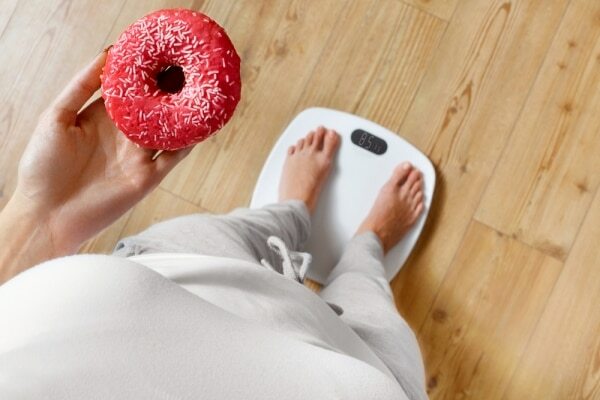 We did the homework for you, analyzing some of the most popular weight loss programs to see which ones are worth your investment of time and money. The cost: Is there an initial cost to participate in the program? Are you purchasing foods or services? The food: What is included in the diet? Is it tough to follow? The support: What kind of support is provided? Do you have access to recipes, forums, consultants, or mobile apps? Here’s how we ranked nine of the most popular weight loss programs, weighing all of their best and worst qualities. Weight Watchers offers three different tiers of plans: OnlinePlus, Meetings, and Personal Coaching. OnlinePlus plans cost as low as $3.07 per week when you purchase a three-month plan, while the Personal Coaching plans start at $8.46 per week. Challenge yourself to lose weight: Join the free, 7-day Weight Watchers Challenge at KitchMe! 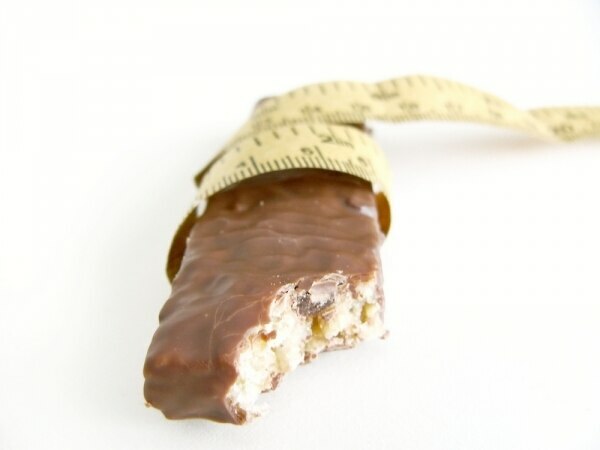 The food: Weight Watchers encourages you to eat what you want, while tracking SmartPoints values assigned to foods based on calories, saturated fat, sugar, and protein. 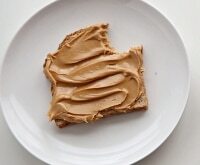 Nothing is off limits, but everything comes in moderation across three meals and two snacks. 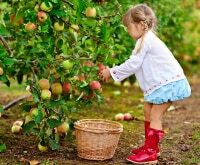 If you manage to consume all of your SmartPoints at breakfast (seven McDonald’s hash browns), you can still feast on 0-value fresh fruits and vegetables for the rest of the day. Weight Watchers does sell branded foods, but it’s not necessary to purchase these to follow the program. 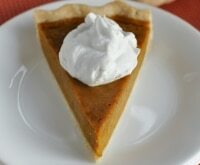 The online community features thousands of recipes with pre-calculated SmartPoints values. The support: The Weight Watchers community is massive and incredibly helpful, starting with the online community and mobile app. The more you spend, the more community you get. The OnlinePlus plans include a starter phone call with a trained coach, while the Meetings plans offer a real-life community of like-minded people with private weigh-ins. Personal Coaching plans include 1-on-1 support from your choice of coach, who can set up a diet and plan to accommodate your lifestyle. Overall: Weight Watchers has the best resources and the largest support network of all the weight loss programs. 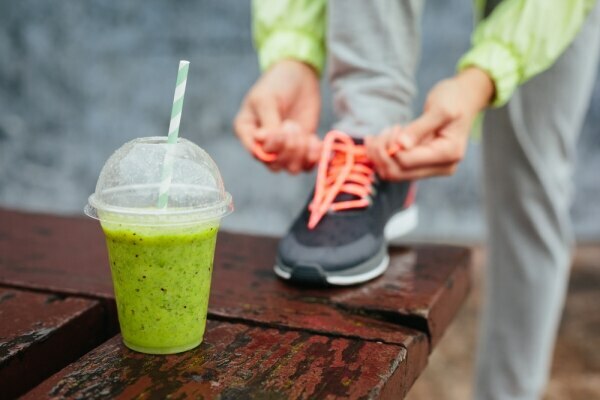 While the upfront cost of enrolling in a Weight Watchers program is daunting, it’s reasonably priced considering how much you get for your money. With customizable programs, it’s possible to design a plan that fits your budget and needs. Nutrisystem plans require purchase of a four-week meal kit, available in three different price tiers resulting in an upfront cost of at least $274.99 for four weeks of meals (three meals and a snack each day). That won’t completely replace your grocery budget, though, as you’ll still purchase some fresh foods to supplement the program. The Basic plan starts at $9.82 per day and includes access to online tracking tools and the NuMi app. The Core plan starts at $10.54, allows you to choose your own meals, and adds unlimited support access, including counselors, dietitians, tools, and trackers. 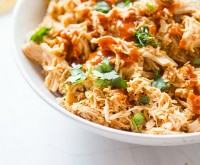 The Uniquely Yours plan starts at $11.96 per day and includes total control over food choices, including access to Nutrisystem’s frozen meals. The food: The Nutrisystem plan focuses portion control, featuring lean proteins, low-glycemic carbs, and high-fiber foods. At the beginning of the program, you’ll eat almost exclusively Nutrisystem products, then work in other approved meals over time. Nutrisystem offers a guide to eating out, but don’t plan on going out to many restaurants. 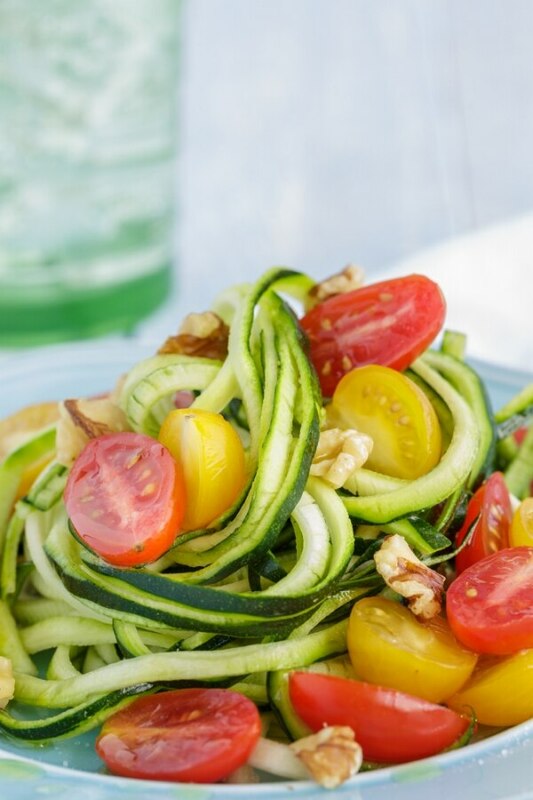 If you’re a picky eater, you will want to opt for the Core program, which allows you to choose your meals instead of simply receiving a starter kit of “favorites.” Dedicated diabetic and vegetarian meal plans are also available. The support: All Nutrisystem plans include access to the NuMi app and online tracking tools, while the website The Leaf offers articles, videos, recipes, tips, and success stories, plus chat rooms to connect with fellow dieters. Core and Uniquely Yours plans include unlimited access to counselors and dietitians, via email or chat. Overall: Since the Nutrisystem plan depends on prepackaged meals, this plan is great if you don’t love to cook. It’s cheaper than the Jenny Craig program, although it does require additional grocery shopping on top of the Nutrisystem meal kit purchase. The purchase of 21-days-worth of prepackaged South Beach Diet meals will cost at least $299, but keep an eye out for coupons and deals. If you prefer to prepare your own meals, The Palm features plenty of tips and recipes, or you could purchase one of the South Beach Diet books. The food: The South Beach Diet doesn’t eliminate all carbs or all fat, but the first phase (which lasts two weeks), can feel restrictive. Phase One focuses on lean protein, vegetables, and healthy fat, but fruit, grains, sugar, and alcohol are forbidden while you “stabilize” your blood sugar. During Phase Two, whole grains and fruits are reintroduced, and once you’ve reached Phase Three (your goal weight), no food is off limits. South Beach Diet recommends eating prepared meals five days per week, and eating on your own for the other two days, while sticking to the principles of the diet. 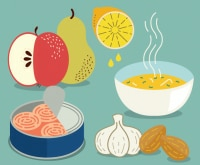 The support: The official South Beach Diet doesn’t offer much in terms of professional support resources, although it is active on social media, and The Palm offers tips and recipes. The free South Beach Diet app includes diet and activity trackers. 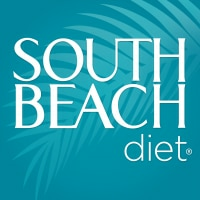 Overall: If a low carb diet appeals to you, but Atkins seems too strict, the South Beach Diet might work. There’s no cost to start the program, but you may want to invest in some additional resources. The creators of the Whole30 diet have published several books, including recipes. It also costs $14.95 to subscribe to the Whole30 Daily newsletter for a month, which offers daily guidance to get you through all 32 days of the program. The food: Whole30 is an elimination diet that removes a lot of digestive boogeymen for 30 days, then reintroduces them. Things you cannot eat on the Whole30 diet: sugar, alcohol, grains, legumes, dairy, or MSG. Things you can eat: vegetables, fruit, meat, seafood, eggs, nuts, and seeds, all preferably natural and unprocessed. The Whole30 diet is very unforgiving, so there is no cheating allowed. The goal is to allow your body to remove all of these foods from its system before reintroducing them, so any slip-up can derail the project. 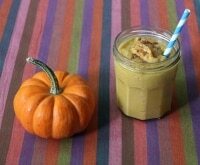 The program even discourages re-creating forbidden treats with Whole30-approved ingredients. The support: The Whole30 community forum is a solid resource for figuring out what you can and cannot eat, and the website has handy printable Whole30 cheat sheets including grocery shopping lists and meal templates. Whole30 is hard, but it’s only 30 days long. We would recommend doing it with a friend or using the Whole30 Daily newsletter to keep you on track. Overall: If you’ve ever thought you might have a food intolerance, especially to dairy or gluten, the Whole30 can be a useful exercise in getting to know your digestive system a little better. It’s a tough program to follow, so we would recommend recruiting a diet buddy or using the support network. SlimFast products are available at many major grocery stores and pharmacies, as well as on Amazon, so you can stock up when you spot a sale. An 8-pack of shakes costs about $10, while SlimFast-brand snack products cost about $1 per snack. 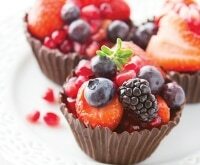 There is no cost to access SlimFast’s online resources, including recipes. 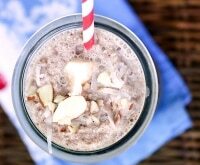 The food: The SlimFast diet consists of two meal replacement bars or shakes, three healthy snacks, and one 500-calorie meal each day. 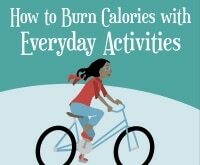 It all adds up to about 1,200 calories per day. The support: The SlimFast website features recipes, success stories, and the community is active on Facebook. There’s no mobile app yet, but the company plans to launch one in 2017. 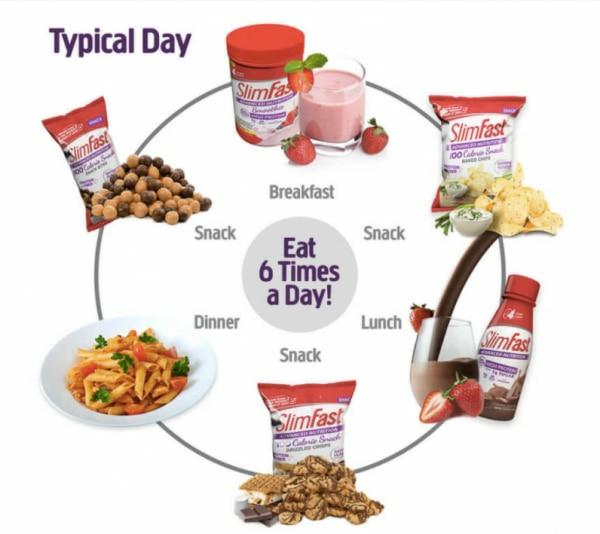 Overall: The SlimFast program offers a balance of prepackaged meals and flexible dining options, making it a great choice if you want to maintain some variety in between prepackaged meals. There’s no cost to get started on the Atkins diet and no cost to join the online community. However, your grocery bill may get a little longer, especially if you purchase Atkins-brand snacks and meals. The food: Say goodbye to bread. And sugar. And alcohol. You won’t need to count calories or track portion sizes, but you might need to hold onto a list of approved foods to ensure your meals remain carbohydrate-free. There are two types of diets: Atkins 20 and Atkins 40. The Atkins 20 diet is more limited, sticking to meats, fish, eggs, and leafy vegetables in Phase 1. By the time you reach Phase 4, whole wheat bread and brown rice are back on the menu with the Atkins 40 diet. 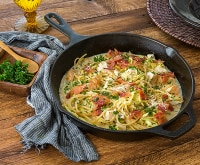 Atkins sells a number of diet-abiding products, including snack bars, shakes, frozen meals, meal kits, and even fresh recipe delivery through Chef’d. The support: The Atkins website and app has an online community featuring recipes and discussion boards, as well as meal tracker tools. There are no certified consultants or coaches. Overall: The Atkins diet can be very tough to follow, as sugar and carbs can hide in foods you may not think of. Nutritionists don’t love the Atkins diet because it tends to be high in saturated fat. However, if you can get the diet to work for you, many people find it successful for short-term weight loss, in particular. The cost of the Jenny Craig program includes a monthly fee ranging from $14.99 to $39.99, as well as an enrollment fee depending on which membership tier you choose. Some premium programs pay back fees when you reach your goals. However, the program requires purchase of Jenny Craig foods (three meals and two snacks per day), which the company estimates between $15 to $23 per day. The food: The Jenny Craig program focuses on prepackaged meals and snacks, which makes meal planning easy, but dining out difficult. 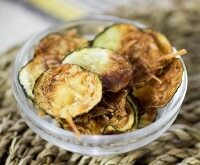 The meals are based on a low fat diet featuring foods that are high in fiber and protein. Splurges are built into the program (allowing alcohol) with about 250 calories per week for a buffer. 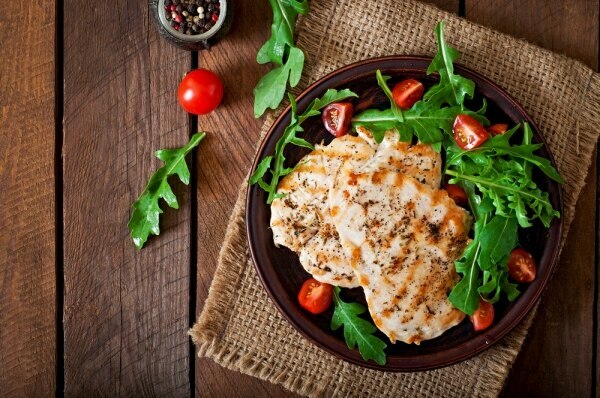 Over time, prepackaged meals are replaced with home-cooked meals as you meet your weight loss goals. 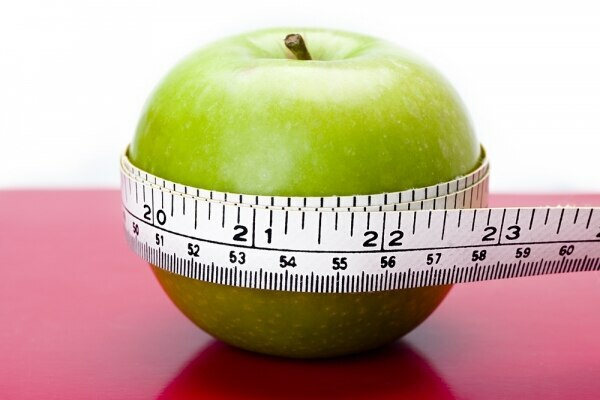 Jenny Craig also offers a program designed for people with Type 2 diabetes. The support: Jenny Craig plans include access to a personal consultant, who can create a plan to fit your lifestyle. If you live near a Jenny Craig Weight Loss Center, you can even meet your consultant in person. Overall: This program is great if you hate to cook and want to have a personal consultant to keep you accountable to your weight loss goals. If you’re looking for a program featuring prepackaged meals, Jenny Craig’s meals ranked first in a taste test of diet foods. However, it’s an expensive endeavor, not designed for the casual dieter looking to maybe drop five pounds. You can join the Biggest Loser Club online weight loss system for $19.99 per month (or $39.99 for three months under a current special offer). The Club includes an express six-week weight loss program, meal plans, food tracker, workouts, and an online community (with past contestants). Or you can join the Biggest Loser Bootcamp for $39.95 per month (after a 15-day free trial), which also offers exclusive daily workouts, motivation, meal plans, guidance, and private emails from the bootcamp team. The food: The Biggest Loser diet is based on the idea of burning more calories than you consume. The meal plan is based on the 4-3-2-1 Pyramid, which breaks down to four servings of fruits and vegetables, three servings of lean protein, two servings of whole grains, and one serving of extras. While prepackaged Biggest Loser-branded products are available for purchase, the program can be followed while cooking at home and even offers a library of approved recipes. The support: The Biggest Loser Club and the Bootcamp both offer online support and guidance, as well as workouts and meal plans. The Biggest Loser programs have one motivational tool that set them apart from the rest — a TV show. There’s no cost to participate in the Paleo diet, but you may want to invest in a book or some other resources to get started. The food: The Paleo diet is loosely based on a caveman’s diet — lots of meat, fruit, and vegetables — and there are a lot of ways to interpret that. The idea is to eat simple whole foods and avoid grains, dairy, sugar, legumes, and any processed foods. Some people argue that cavemen did, in fact, consume grains in some form, and the Paleo community is torn on whether cavemen consumed salt. However, those individual philosophical arguments don’t detract from the core idea of eating food in a more natural state. A grass-fed steak is a decidedly paleo food, while a can of corned beef is too processed to qualify. The support: You’ll find the best support and resources for a Paleo diet on social media, especially Instagram and Pinterest. There are podcasts, mobile apps, magazines, and even a reddit page. There is no single official Paleo diet, but Paleo Leap is a good place to start looking for recipes and advice on meal planning. 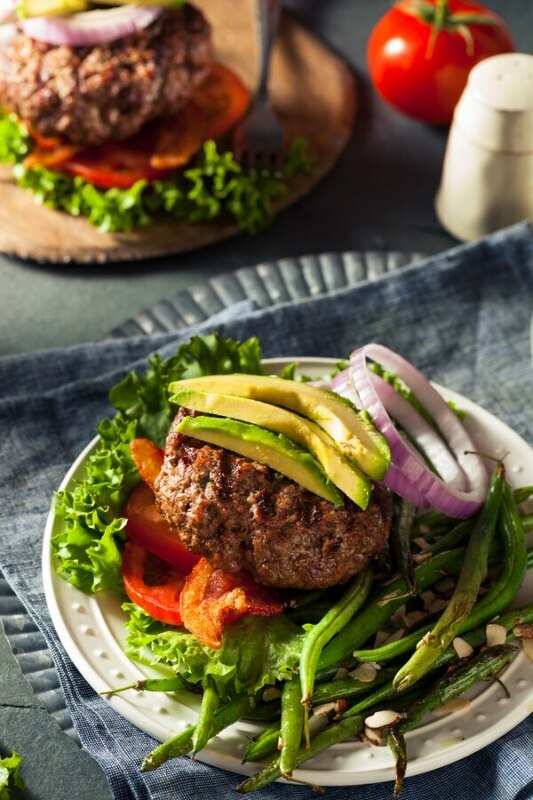 Overall: The Paleo diet is an interesting way to think about how we eat, but it’s tough to follow, and it’s hard to see the benefits in following a low-carb diet that is even more strict than the Atkins diet.